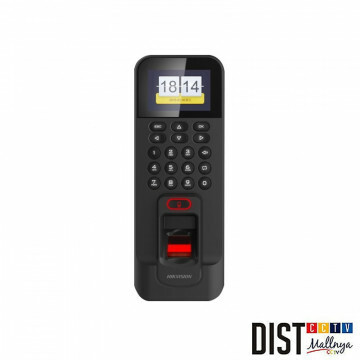 Akses Kontrol Sidik Jari There are 16 products. 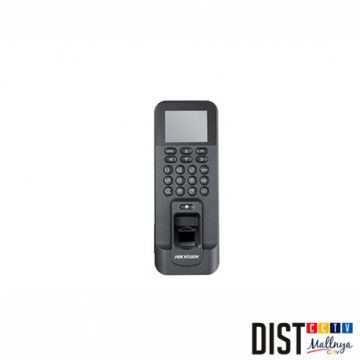 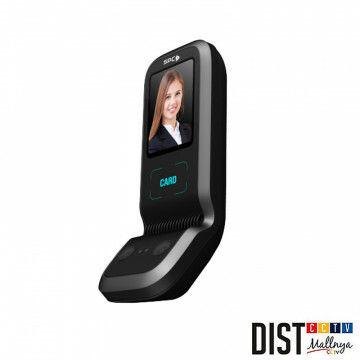 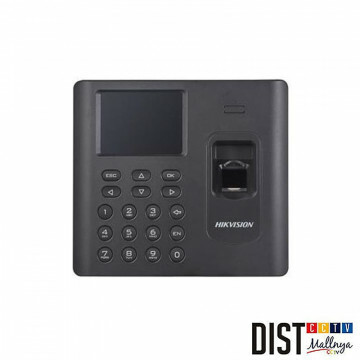 LCD Display Fingerprint Time Attendance Terminal Storage with 800 fingerprints and 50 000 Attendance events; Supports Time Attendance function generating Reports Automatically Optical Fingerprint Module; Uplink Communication: TCP-IP. 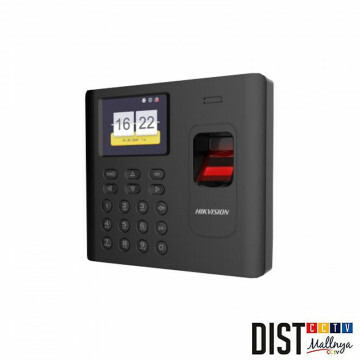 4 colours availabe (Black Glod Silver and White) remark colour choices when placing order. 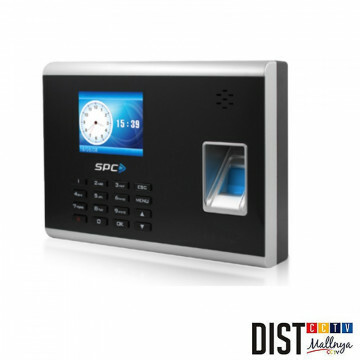 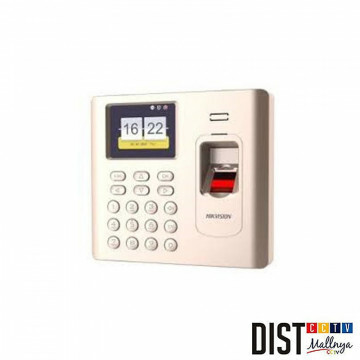 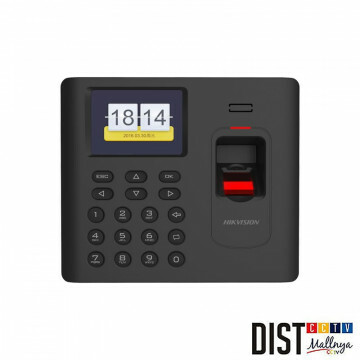 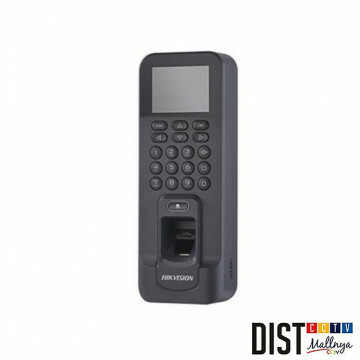 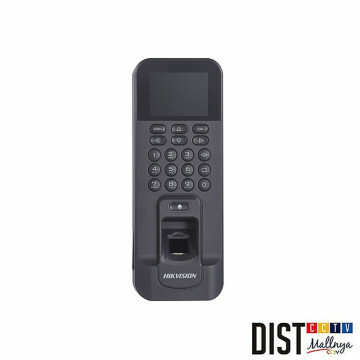 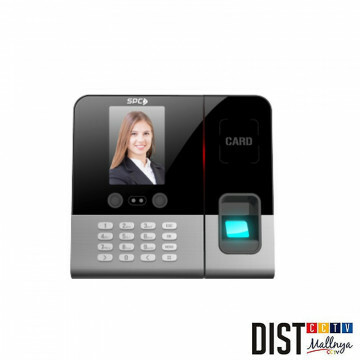 LCD Display Standalone Time Attendance Terminal Storage with 3 000 fingerprints and 100 000 access control events; Supports Time Attendance function generating Reports Automatically Optical Fingerprint Module; Uplink Communication: TCP-IP WIFI.